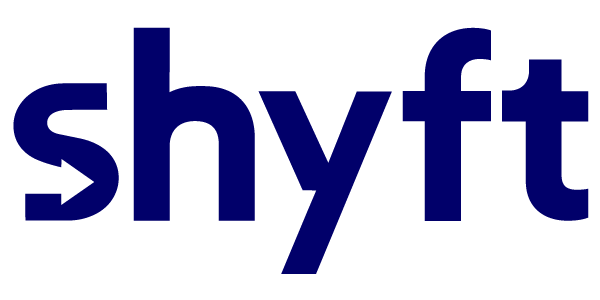 If the customer is facing the Incompatible browser error on their Android, Windows, or any other device, this is because Shytf will only work well with the Google Chrome browser. If the customer does not have Google Chrome browser installed on their device, advise them to go to their App Store and download Google Chrome. The entire download and install process lasts less than a minute. Once the customer has completed the installation, instruct them to open the invitation link in Google Chrome. If the customer's device does not have Google Chrome as the default browser, have them copy the link from the survey invite, open Chrome, and copy the link into the address bar. This should open the survey automatically. NOTE: we have developed apps both for Android and Apple devices. They should be primarily used for video surveys. However, if for some reason there is a problem, this workaround helps you using Google Chrome to complete the video survey successfully.